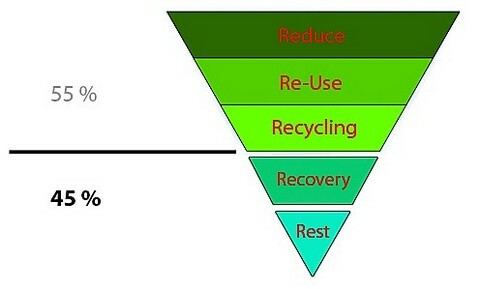 Waste reduction and reuse are mainly political and public tasks which begin with the production of goods and their packaging; as such they are not actual measures of waste treatment management. 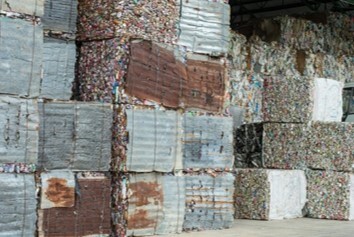 The sorting in recycling centers or sorting plants leads essentially to two groups, namely, raw materials and their value and the residues resulting from the sorting process. The raw materials and their value can be profitably traded on the international markets, and therefore the collection and sorting can be achieved “cost-neutral”. The problem is still the residues, which as a result have a high contamination and a significantly lower heating value. This means that such residues can be hardly or no longer be treated in conventional thermal or waste to energy plants (W2E). 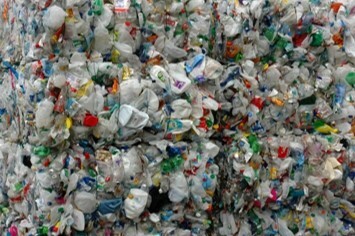 A trend is that western companies are building sorting facilities in countries with uncontrolled disposal. 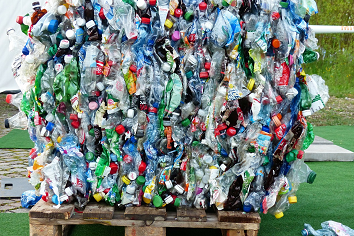 The profitable raw materials of the collected waste is exported and sold on the world market, while the highly contaminated sorting residues continue to be left to the local communities, which are now even more hopelessly overwhelmed with this special waste (residues). 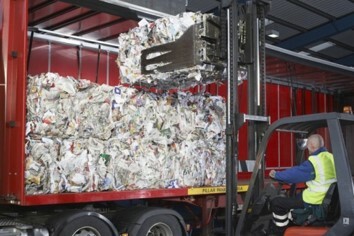 If these sorted residues are disposed uncontrolled as previously mentioned, the environmental pressures worsen enormously.